Author/educator Maria Nhambu began life as an orphan in colonial Tanganyika, East Africa. Maria discusses with producer Jeff Strate her unusual life journey as a bi-racial woman in East Africa and Minnesota. This is the full Autumn 2017 program. Her name is Maria Nhambu but she prefers to be called Nhambu. It is a name that tells you much about this woman, an orphan in Tanzania who escaped a life void of love and affection and later thrived as an educator in, of all places, Minnesota. The name also tells you about a role she played during the greatest part of her 73 years, that of informal ambassador helping people in the United States understand more about Africa and those in Africa learn more about America. Nhambu, in the language of the East African tribe the little girl known for many years only as Mary was born into, translates into one who gets people together. Nhambu’s extraordinary tale of being left at an orphanage for mixed-raced African children when she was just 3 days old, and of later using education to lead her to an accomplished life in the U.S., is chronicled in her book, Africa’s Child. It is the first and, so far only, published book of a three-part memoir that reads like a script for a Hollywood movie. Her earliest years were marked by bullying and physical abuse at the hands of older girls in the orphanage, which was in an isolated and desolate mountain region that Nhambu describes as at the end of the world. “It’s a miracle I’m still alive,” she says. Thoughtful and insightful even as a child, Nhambu realized that if she were ever going to leave the orphanage she would need an education. As Nhambu got older, the nuns who ran the orphanage sent her to a boarding school 200 miles away, and eventually she was chosen to go to the first secondary school in the area which was run by nuns from the Maryknoll Sisters of New York. There she met a 23-year-old English teacher named Catherine, who took her under her wing. After her year volunteering in Africa, the teacher headed back to Minnesota — and brought Nhambu with her. For a few years Nhambu lived with Catherine’s family while going to college on a full scholarship and majoring in French. “It was the happiest time of my life,” Nhambu says. She landed a job teaching and made a career in education. Eventually, she put down roots in Minnesota, where she got married and started a family. She still has a home there, where she spends summers. While teaching, Nhambu also started a fitness program, Aerobics With Soul, which ties back to her African roots. “I used dances I knew as a child and modified them so I could teach Americans,” she said. Today, Nhambu lives near the ocean in Delray Beach surrounded by her 700-piece collection of African art. 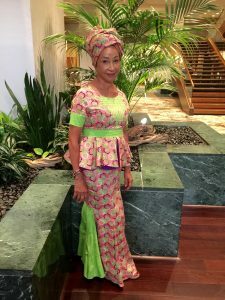 When she’s in the United States, Nhambu says she is an ambassador for Africa, helping Americans understand more about that continent and its culture. “I talk about what is good about Africa and what it has to offer,” she says. During trips to Africa, she says, she shares similar stories about America with Africans. “I stress the similarities,” she says. A. I grew up in Tanzania, East Africa. It has influenced everything about me — how I think, how I see and interpret the world and life. A. I have been a French and Swahili teacher and created Aerobics With Soul90r , a fitness program using African dance and music. A. Find your dream. When you find it, don’t follow it, chase it! A. My former husband moved his business here and I came with him. Q. What is your favorite part about living in Delray Beach? A. The beach, the weather, the community and friends I’ve made. A. African music, solo piano and New Age music. A. Yes. Teachers in Tanzania and in America. Both my friends and enemies have taught me meaningful and helpful lessons about life. A. Dancing makes me laugh. Children make me laugh and America’s Funniest Home Videos. 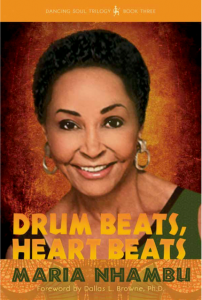 At 74, Maria Nhambu has reinvented herself with a new career as an author. 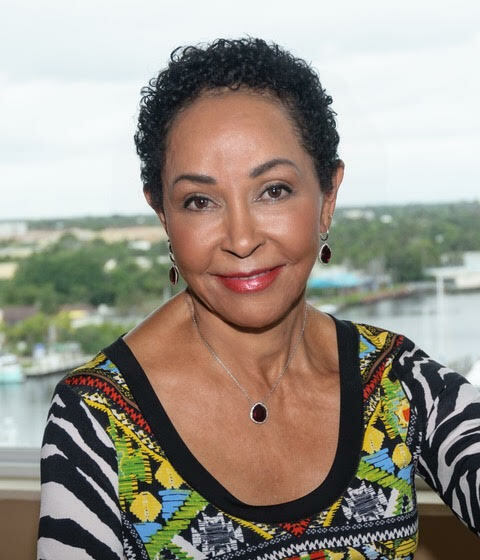 The Delray Beach-based speaker, educator, dancer and Aerobics With Soul creator who goes by "Nhambu" will have a book signing for her second novel, "America's Daughter," at 6 p.m. Dec. 1 at the Spady Cultural Heritage Museum, 170 NW Fifth Ave., in Delray Beach. "My first book, 'Africa's Child,' took place in Africa and my second book, 'America's Daughter,' takes place in America," Nhambu said. "You don't have to be mixed-race or African to appreciate this story. 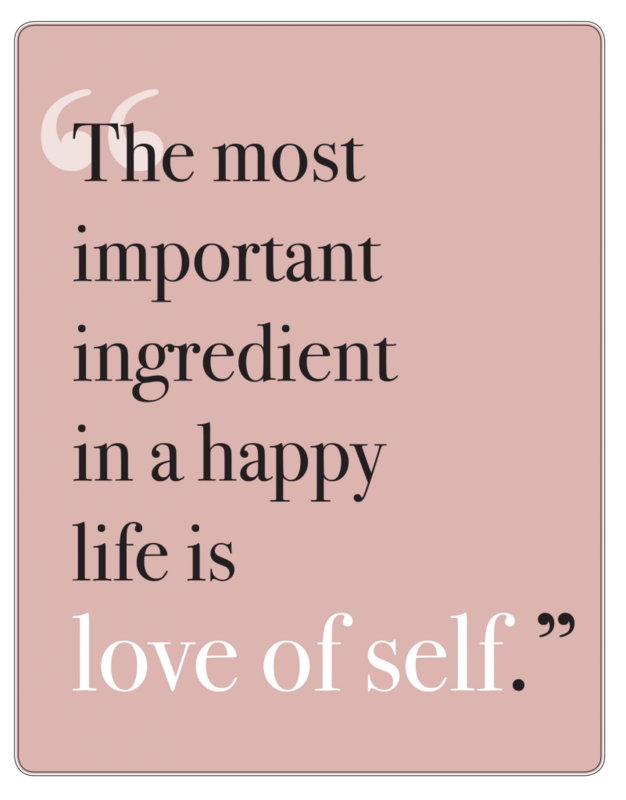 It's about a human approach to life. People who listen to my story change for the better and count their blessings." Remarkable Woman is a syndicated weekly radio program that focuses on women's careers and lifestyle issues and is broadcast on radio stations throughout Michigan. Airs Sunday, December 18, 2016. Interviewed by Florine Mark. You can listen to the radio show here. Maria Nhambu interviewed by Ms. Akua Holt on KPFT FM 90.1 FM . Pan African Journal Archive: Sunday, July 17, 8 pm CST. Listen to interview (about halfway through the one-hour program) or download at www.kpft.org. But when I asked the same of Maria Nhambu, creator of a popular African dance-based workout and the survivor of a harrowing childhood in an African orphanage that she’s detailed in a moving, funny memoir, she grinned. “I brag about it!” says the proud 72-year-old, in the living room of her gorgeously decorated Delray Beach apartment, a clear view of the Atlantic Ocean sparkling behind her. The author, who prefers to be called Nhambu, which means “one who gets people together” in the language of the Sukuma, the Tanzanian ethnic group she belongs to, has certainly survived a lot in those 72 years, and lived to write about it. In her self-published “Africa’s Child,” the first part of a planned trilogy of memoirs, she tells of being abandoned at a home for biracial children run by German nuns at just four days old. “I found myself on the other side of it,” says Nhambu, who used to own Delray’s Borton Volvo with her former husband Kjell Bergh. She was categorized as simply Mary “with no last name” by the nuns who called the orphans “black devils, gutter children.” She said she spent the next several years, along with her fellow orphans, emotionally abused by the sisters entrusted with teaching them, and physically abused by older “big girls,” who stayed on at the facility if they weren’t adopted or married. Nhambu later escaped that possibility when she left Tanzania for Minnesota, a place so different and so much colder than her home that “I refused to remove my gloves, even indoors.” She was accompanied by one of her teachers, a young American who became like a mother to her. She attended college, married, had two children and parlayed her passion for African dance into Aerobics With Soul, a late-’80s workout method she still teaches sometimes at a Mexican resort. For a time in Minneapolis, she even taught Swahili and culture to high school students, one of whom was a very young Prince Rogers Nelson, a bright boy who “did absolutely nothing in my class” and who she suggested transfer to another class so he’d get credit for it. Nhambu moved to Delray with her husband about 15 years ago, but divorced five years later, staying for about a decade in their large home, which had become a showcase for African art she’d collected for more than 40 years. She then downsized to a condo with both Intracoastal Waterway and ocean views. Like her art, which tells the story of her homeland, its heritage and the talent of its creators, Nhmabu says “Africa’s Child” is hopefully educational to people who believe that the “stereotypical” child of the continent is “hungry and dirty.” She even chose the cover photo, of her in shining gold head wrap, to help dispel that notion. Although the book was written for everyone, she hopes that African-Americans might read it and feel a connection broken generations ago. And that, Nhambu says, is what “Africa’s Child” is about: deciding your worth for yourself rather than let others dictate how you see yourself. “Africa’s Child” and “America’s Daughter” by Maria Nhambu (Dancing Twiga Press, $24.95): Looking at Nhambu’s lovely face on the covers of these memoirs, it’s hard to believe she was called “Fat Mary” when she was growing up. As a mixed-race child, she lived in the German Precious Blood Sisters’ convent and school in the mountains of what was then Tanganyika. Without a tribe, the basis of African culture, she felt cut off from some of the other children, who at least had one parent or relatives in a village. The Sisters were strict, and bigger girls routinely beat the younger ones in their charge. Nhambu was often sad, depressed and lonely, but she found strength in her alter ego, Fat Mary, who urged courage, patience and the need for education. Mary got that education, one of the few students from the school to do so, and she was eventually adopted by Catherine Murray, a lay teacher at her college in Africa who lived in Onamia, Minn., and brought her to Minnesota. 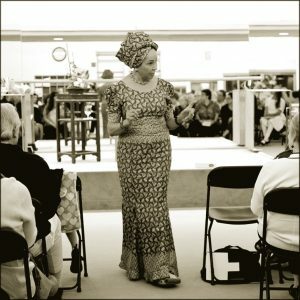 Mary’s journey continues in Minnesota, where she learns to be a Black American while sharing her African heritage through dance. Now she is an educator, a mother and creator of an African dance workout. She is currently writing the third in her series. 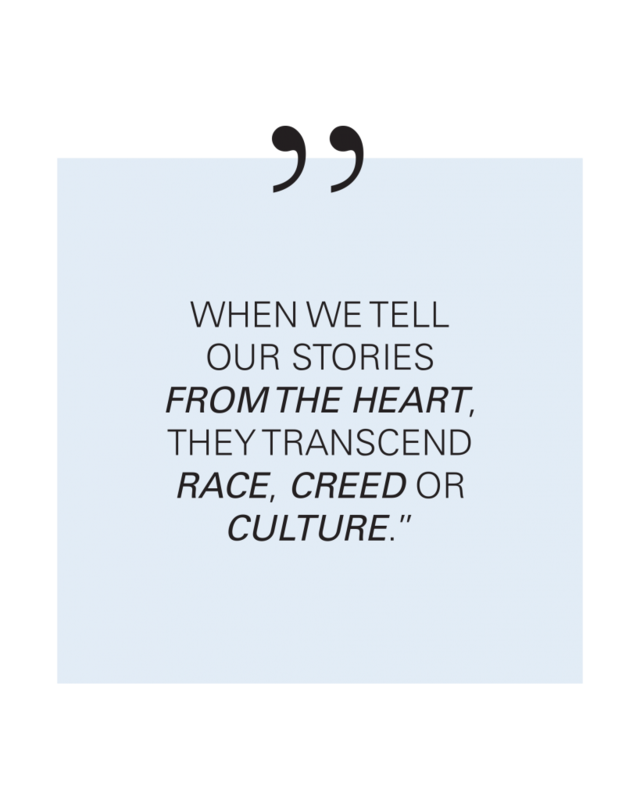 The Passion For Writing Africa's Child, Maria Nhambu from African American Registry on Vimeo.